This is a guest post by Husayn Kassai, CEO and co-founder of Onfido. Who are you? And how can you prove it? It’s an existential age-old question that lies at the heart of the arms race to prevent identity fraud, protect privacy, and onboard new customers at scale. In an age where customers increasingly choose digital interactions over face-to-face ones, stronger and more secure authentication is needed to ensure that businesses truly know who they’re dealing with. It was almost 60 years ago that the first experiments with computer-based facial recognition were devised. But since then, widespread adoption has been slowed by enterprising fraudsters who can simply use a photo of their target to gain access to the promised land. 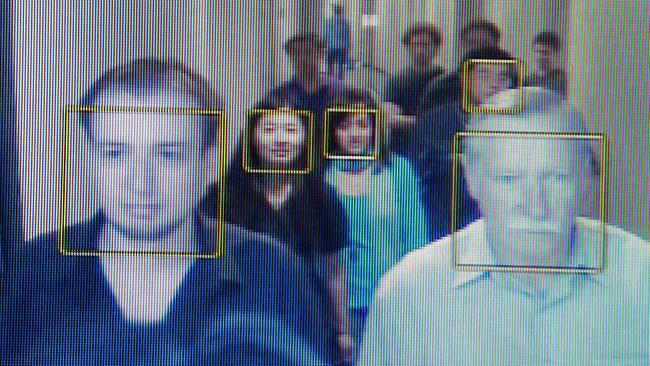 Now, a new wave of facial verification technology is tackling the problem head-on. Blink and you’ll miss it – One answer to this challenge is the “blink to prove liveness” approach. Unfortunately, it’s a method that falls far short of its good intentions. Blinking-based solutions can be easily spoofed by cutting eye holes into a printout of the target’s face, and blinking behind it. Still, many view this stopgap measure as a permanent solution. Just last year, HSBC debuted a service that allowed Chinese customers to pay for goods or services, transfer money and add new payees to their accounts simply by blinking, following a similar initiative from Mastercard back in 2016. But these aren’t the only big brands experimenting with facial verification, nor the most advanced. Apple of my eye – With the introduction of Apple’s Face ID, accuracy and ease-of-use are combined into a single, beautiful user interface. Though currently reserved for the fortunate few who can afford a USD $1,000 phone, the iPhone X has succeeded where Samsung and others have failed, by incorporating robust and accurate 3-D facial verification into mainstream commodity technology. Significantly, the iPhone X does away with the fingerprint reader, which identifies a user, but doesn’t authenticate them. Instead, Apple’s Face ID analyses over “30,000 invisible dots to create a high-fidelity 3-D model of your face which isn’t found in print or 2-D digital photographs”. These security measures are far superior to blinking-based solutions, and show how seriously Apple takes building a robust ‘anti-spoofing’ approach to facial authentication. 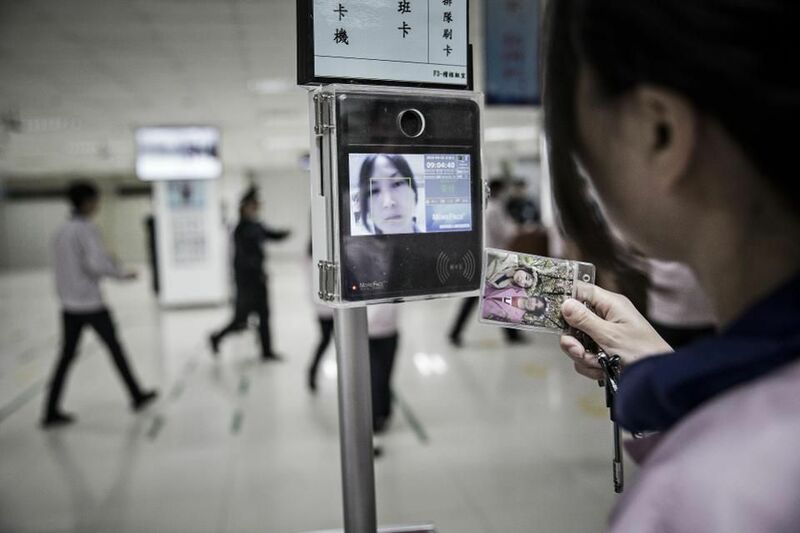 ‘Smile and Pay’ – Consider our Chinese counterparts, who have already leapfrogged most Western countries in their application of facial verification. Feeling peckish? Ant Financial, the financial services spinoff of e-commerce giant Alibaba recently announced ‘Smile and Pay’ where customers at KFC in eastern China can now pay with just their faces. Targeted towards the younger generation, ‘Smile and Pay’ puts the user experience first, enabling users to satisfy their tender chicken yearnings while bypassing their wallet or smartphone altogether. 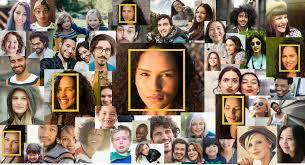 The potential issue is that with an always-on facial recognition solution, our faces can be constantly analysed and advertising tailored in real-time in response to our reactions. So far, though, the convenience and utility of this application seems to be outweighing any privacy concerns, paving the path to mass market adoption. Eyes wide shut – But even facial verification solutions like Face ID and Smile and Pay fall short of true authentication. Verifying that your face is the same one you signed up with, is not the same as verifying that it belongs to you. The only way to securely authenticate an identity is to combine facial recognition – and crucially, facial liveness – with a trusted government identity document, such as a passport or driver’s license. But if blinking doesn’t cut it when it comes to proving liveness, what does? 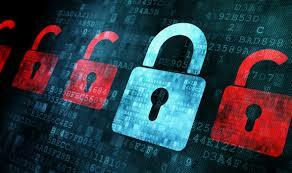 Multi-factor liveness solutions offer the most robust fraud protection. Asking users to repeat a sequence of numbers and perform a random movement proves they’re present, and provides a live picture of their face which can then be compared to their identity document. Faced with increasingly sophisticated fraudsters, a radically different approach which combines a number of features is the best way to ensure true authentication. 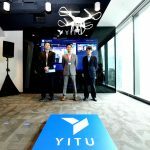 Technological innovations like these are a huge leap forward in the way that we prove, use and store our identities in an ever-increasing digital world. We’ve entered a new age of identity verification, and as we spend more and more of our lives online, unlocking robust and secure authentication is only becoming more important. Husayn Kassai is CEO and co-founder of Onfido, a leading identity verification provider working to prevent identity fraud and help online businesses scale.